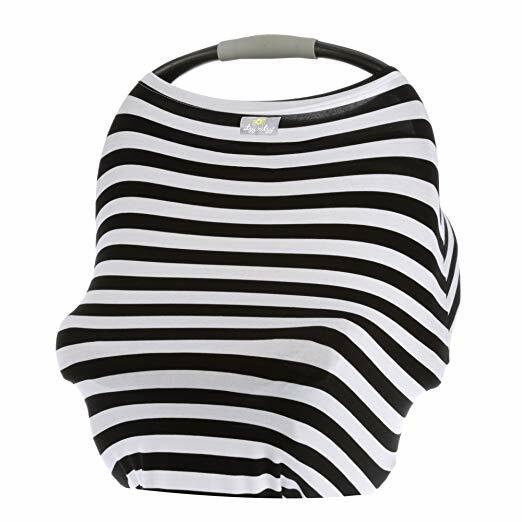 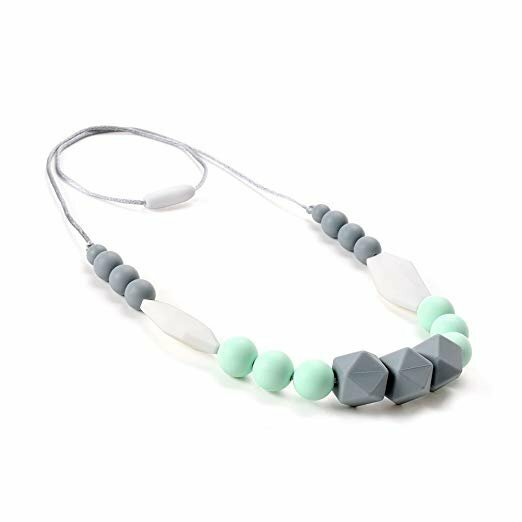 CONVENIENT AND NEVER FALL OFF-It is very convenient for you to just wear this necklace and let your baby chew it while you are carrying baby. 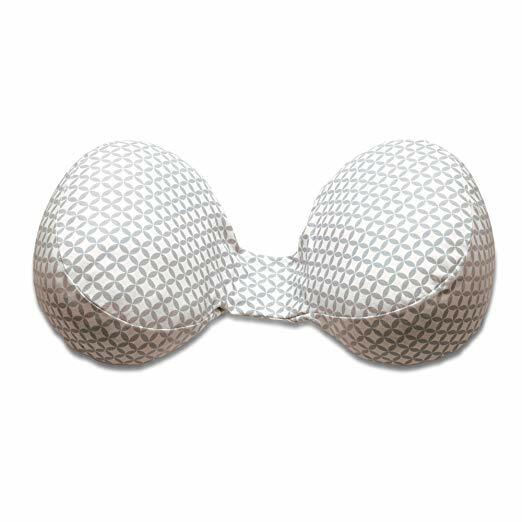 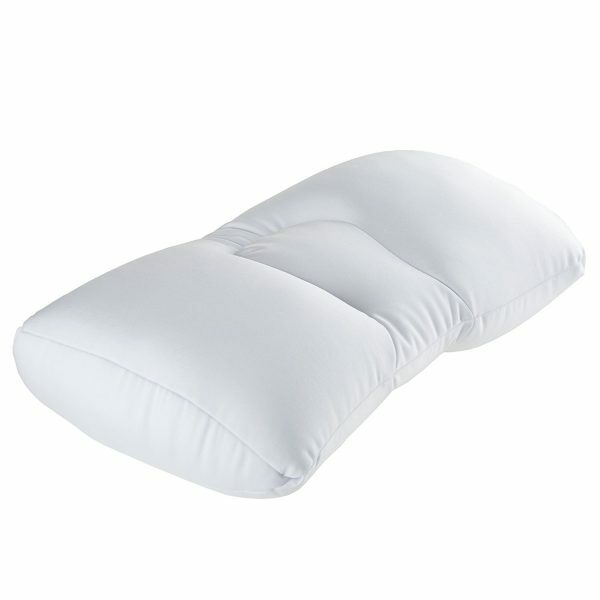 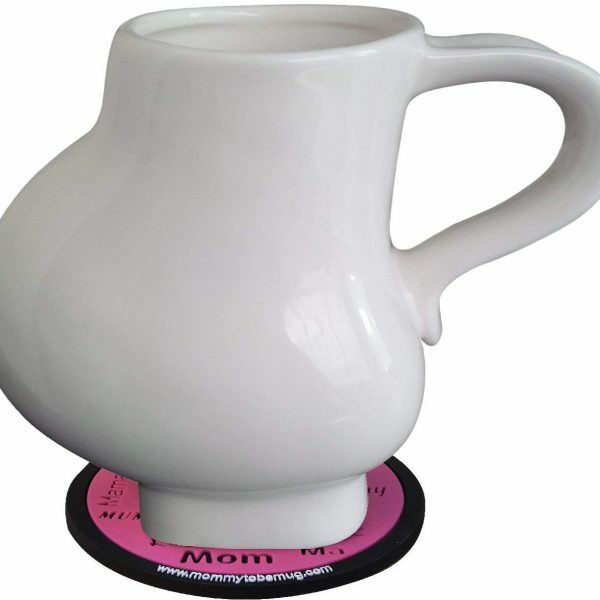 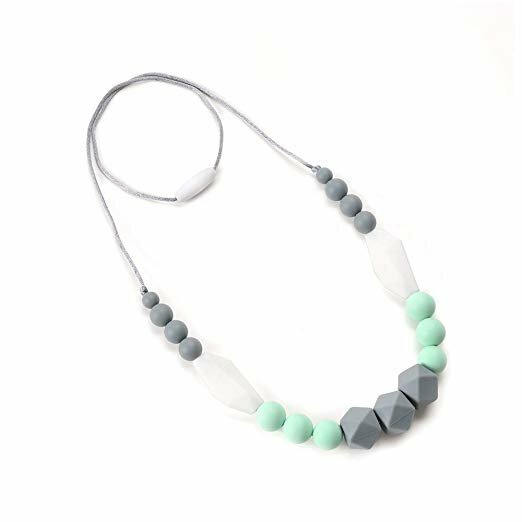 At the same time, the necklace stays on your neck securely and it never fall off. 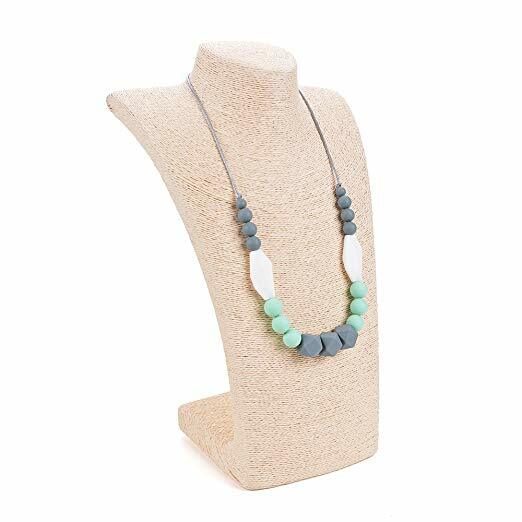 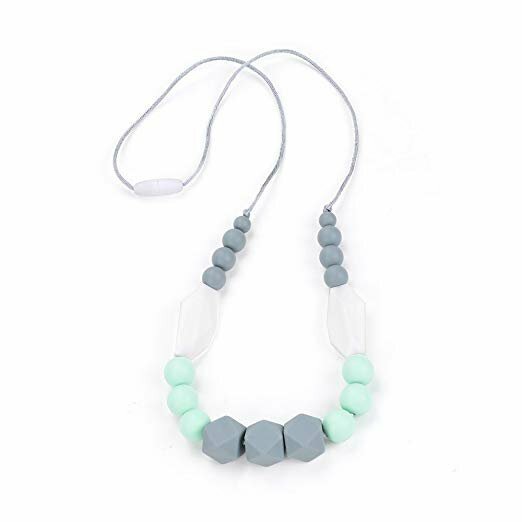 Whether you sell in USA,UK, European countries at online store like Amazon.com , Ebay.com , Shopify or your owned E-commerce website and Offline retail Shop, Our one step amazon fba wholesale sourcing services like Amazon product photography , Amazon FBA Prep and FBA Logistics service aim to help you import Teething Necklace Baby Silicone Teether Nursing Necklace For Mom Safe Toys For Teeth to your company or Amazon FBA warehouse directly from china.